These myths originated from the ancient beliefs of the people of this land and have been inherited from generation to generation. 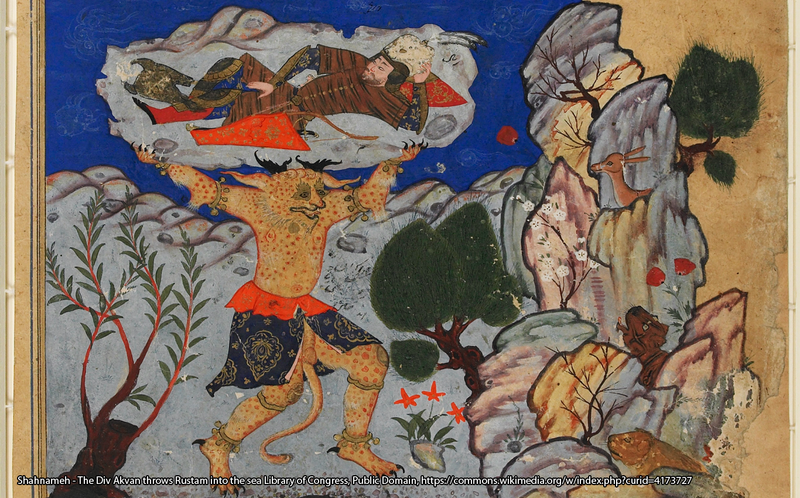 Let these Iranian legends thrill, scare and inspire you, and, most of all, enjoy! 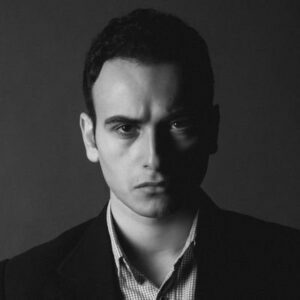 Reza Imani (M.i.P) is a folklorist & Persian legends reasercher from Rasht in northern Iran. You can follow him on Twitter, and read his writing on his blog here.